So the homeboy Manny Wheels was looking for the transcription to the corrido we used in our previous video together. 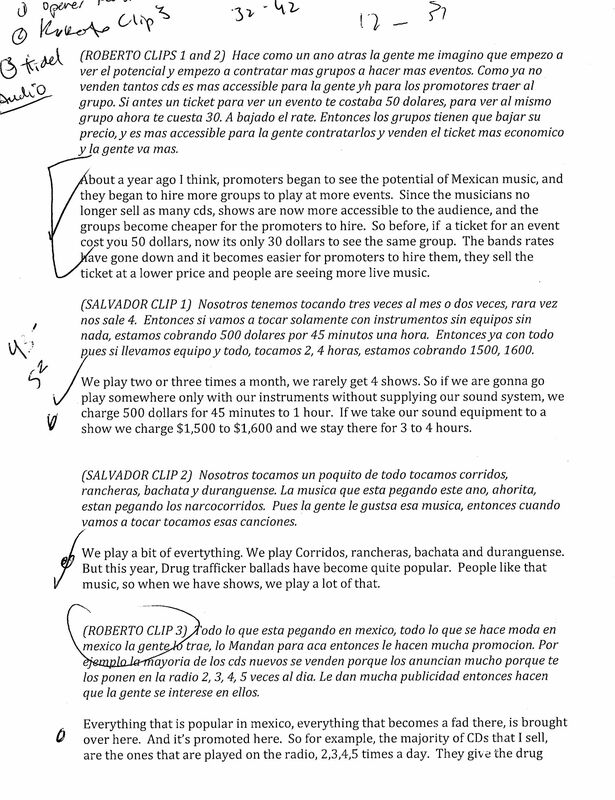 He’s crafting a long-form report on the corrido situation in Nueva York, look out for that in a few months. I think he can get it up in the Voice, but we’ll see. Biters everywhere. Best of luck to you Mano. This is probably not that newsworthy to some, but when a group of this stature (like K-Paz de la Sierra, above) comes to Brooklyn, that’s a rare occasion. 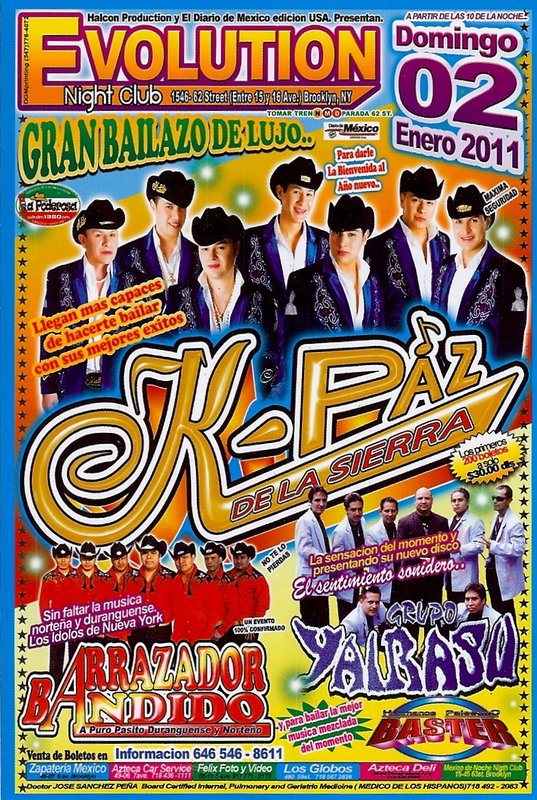 If you’re looking for something to say about K-Paz, there’s always the story about how their former lead singer was found hanged with cigarette burns on his body. A narco-style kidnaping/murder for sure. 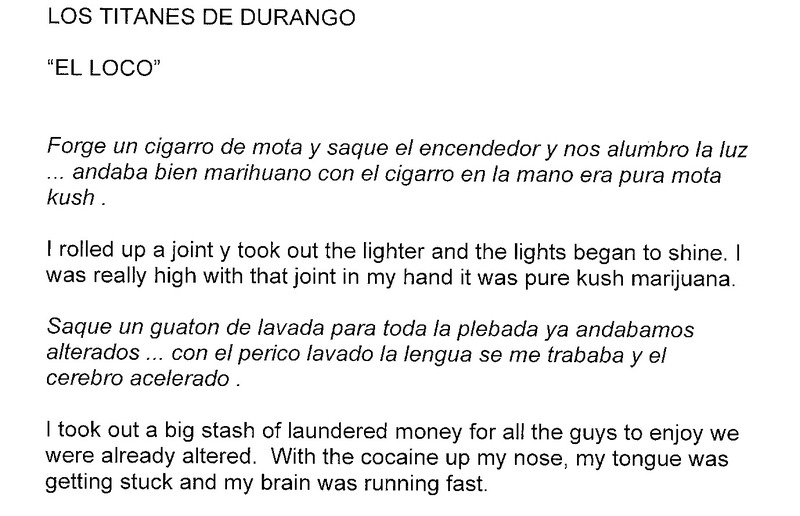 Not that Brooklyn or NYC is a stranger to narco-style murders.